Salt and Light Catholic Media Foundation’s mission is to proclaim Jesus Christ and the joy of the Gospel in Canada and globally by telling stories of hope that bring people closer to Christ and the Catholic faith. 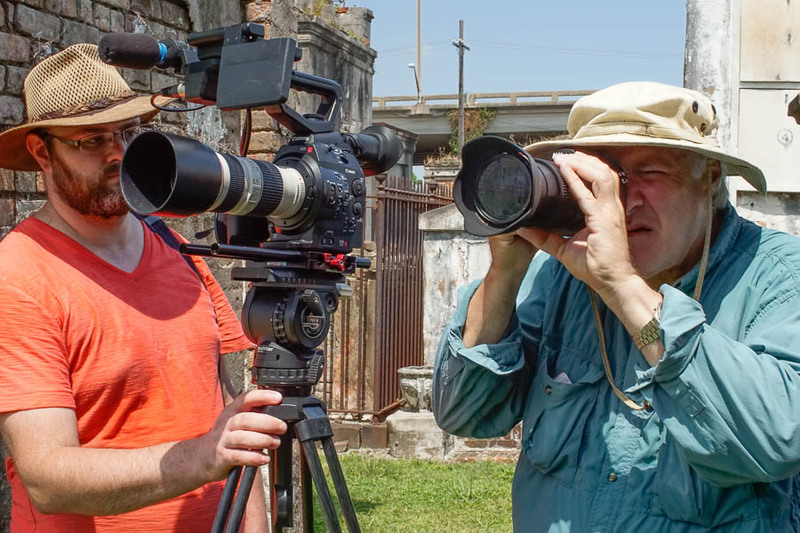 To do this, we create and offer innovative television programming, documentaries, and publications. 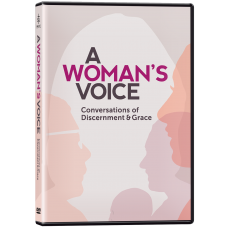 A Woman’s Voice explores a woman’s role in faith and in action. Both men and women are called to serve the Church and there is a need and place for both. By living our role authentically, we draw ourselves and others around us closer to Christ. Our calling grows out of our heart and is manifested through the work of our hands and our voice. What are we called to do? Where do we fit? We all have a vocation and with His help, we will find our voice. Please support our mission by donating to Salt and Light Catholic Media Foundation. 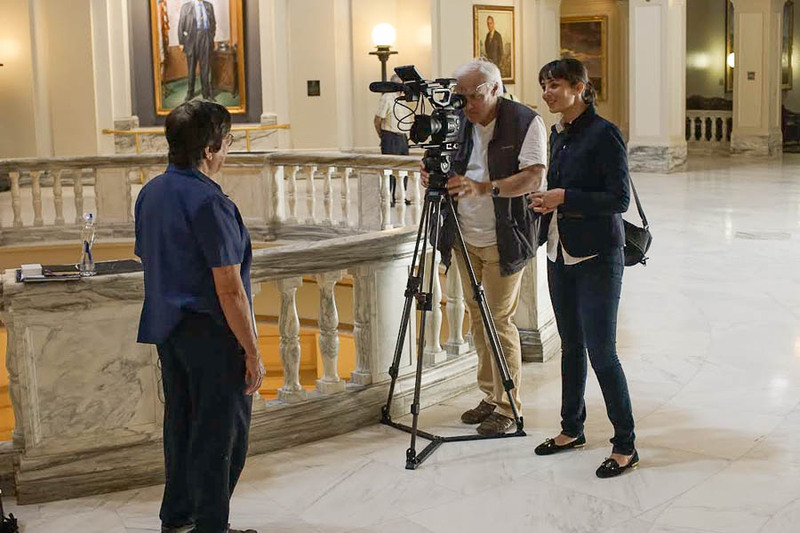 Your gift, one time or monthly, will help us to continue to produce important productions like “A Woman’s Voice” that explore ideas which make us think, feel and encounter our Christian vocation through faith inspired television and online media. Your gift is tax deductible. Thank you for believing in us, supporting us and praying for us as we continue bearing the flavour of the Gospel and the Light of Christ to Canada and to the world.